I held my breath and braced for impact as our jeep coasted over yet another gaping pothole hidden by a cloud of fine brown stilt. It landed with a soft thud, our driver jerking the wheel sharply to the right to stop our jeep from careening off the mountain cliff and into the abyss. 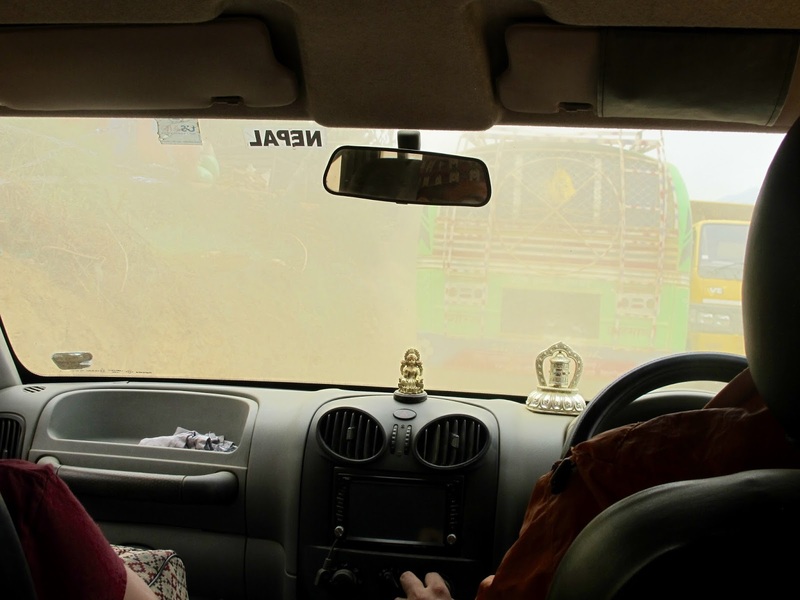 My muscles ached - we’d been bouncing along for about 2 hours – and the entire vehicle swirled with dust. I could feel silt between my teeth, in my eyes and hair. Squinting, I looked at the remote landscape as we bobbed along. Dotted in the rural hills and between the steep dry terraces, were ancient looking ram-shackled huts, decorated with a patchwork of faded orange and blue tarps. Occasionally, a weathered face would appear in a window frame or from the parapet of a terraced field staring curiously as the jeep navigated its way through clouds of dust, between potholes and over the rocks on the precarious path. We were in Gorkha (also spelled Gurka), a district that had been devastated during the magnitude 7.8 earthquake that struck Nepal on April 25th 2015, killing over 9,000 people and injuring over 25,000. More than 1,000 people died in Gorkha in a matter of seconds as their homes collapsed on top of them and as hundreds of thousands of tonnes of rock descended on their villages in powerful landslides. For the thousands who were injured, rescue was impossible as roads – a vital lifeline for food, water, medicines and aid – were impassable. Nearly a year has passed since the devastating earthquake – the Gorkha district, and Nepal as a whole, has since suffered thousands of aftershocks, a monsoon, a fuel blockade, political unrest, and one of the coldest winters on record. An organisation that has made an impact is the Chaudhary Foundation. Formed as the corporate social responsibility (CSR) arm of the Chaudhary Group, Nepals’ largest conglomerate, the Foundation mobilised its resources immediately after the earthquake implementing a short-term strategy of relief e.g. 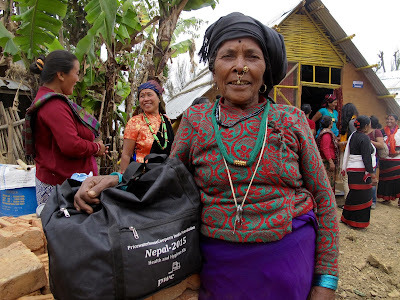 the distribution of food, tents, tarps, medicine, and then mobilising a longer-term strategy of rebuilding to help the local people to get a roof over the heads. The company CEO, Binod Chaudhary, stoically committed to rebuilding 10,000 homes and 100 schools. The project would be achieved through partnerships with organisations including the Alibaba Group, LG Electronics, PwC and the Indian NGO SEEDS. 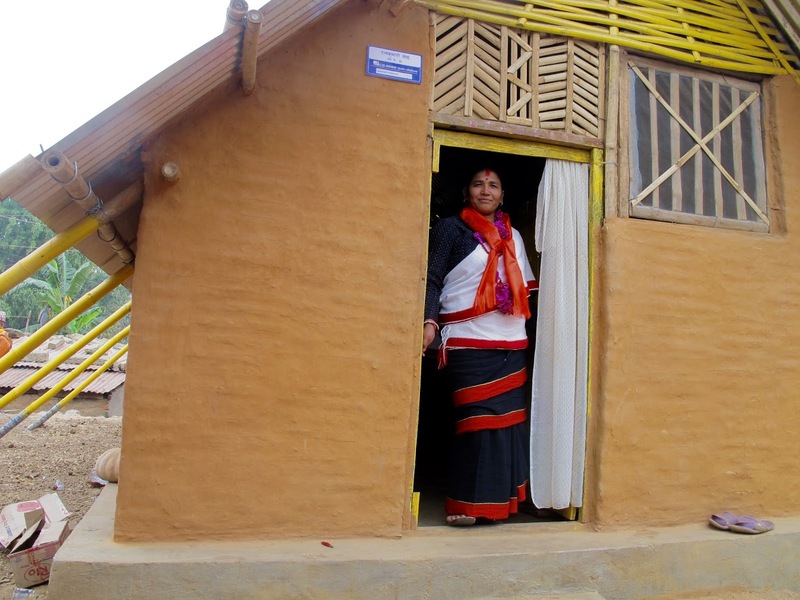 Today, nearly 3,000 homes and 30 schools have been built. Positive sounding numbers but I couldn’t help but wonder how the 7,000 home delta would be bridged. With first-hand experience of last years earthquake and initial rebuilding efforts I had a vested interested in seeing the progress a year on... and understanding what more could be done to help. To provide some perspective – the cost of a shelter home is $750 USD; a school costs an average of $7,000. A shelter takes between 5 – 6 days to build and will provide a safe and comfortable home for an average family of 5 for between 5 – 8 years during which time plans can be made and funding secured for more permanent homes. It puts London rental and property prices into perspective. Our jeep slid to a gentle halt. 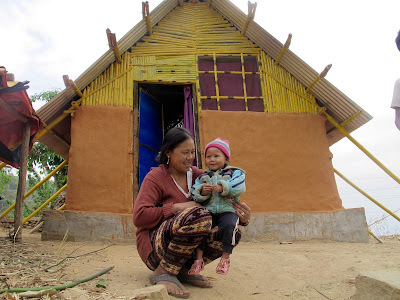 As the dust settled I looked outside and saw an entire village of brown painted shelters with shaped shiny steel roofs framed by long, bright yellow bamboo posts securing the roof to the ground. The pyramid-like shape of the shelters resembling two hands coming together as if to say, ‘Namaste’. A rapture of applause greeted our arrival – it was overwhelming, emotional, humbling – a thousand emotions all at once. An older woman with a toothless gummy grin adorned with a gold nose piercing and dressed in beautiful traditional Newari dress grabbed my hand and pulled me forward under an arch. Under it hung a colourful, cheerful ‘Welcome’ sign written in Nepalese. 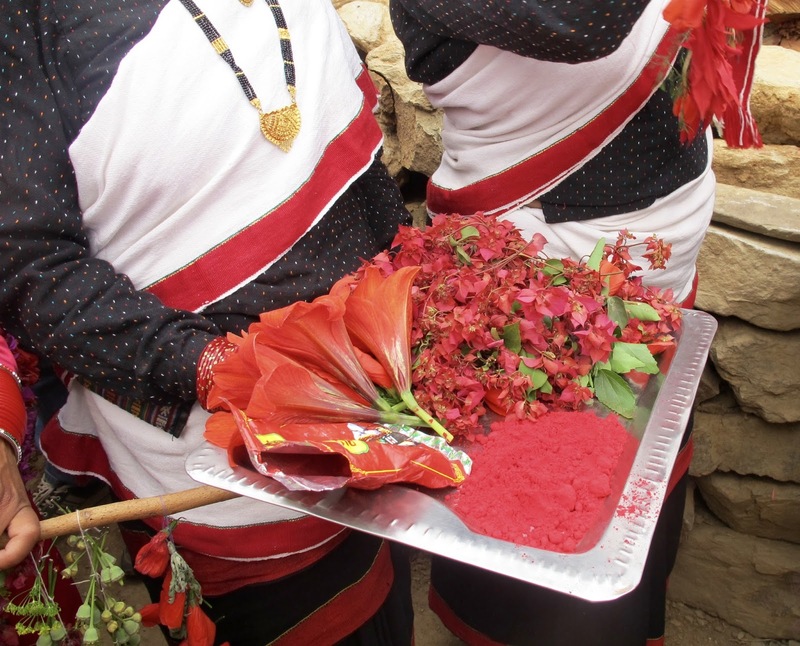 The clapping grew louder as a long thumb of bright red powder was drawn from the crown of my hair to the bridge of my nose and a necklace of vibrant red flowers were strung around my neck. The purpose of our visit was to conduct a ‘site handover’. Whilst the locals had moved into their homes earlier that winter, they had not yet received their home number-plates. The Nepalis, never shy of a celebration, quickly realised that receiving these number plates was an opportunity for one and mobilised as a village. A pair of scissors decorated with a bright red ribbon was placed in my hand. Still slightly overwhelmed I tried to make sense of what the situation as what felt like a thousand eyes looked on. I attempted to decipher frantic gesturing and animated Nepali and I finally understood I was being asked to perform the ‘ribbon cutting’. With a tremendous sense of responsibility the scissors came down, the ribbon broke free, and with a cheer, the crowd surged forward to the festival tent. 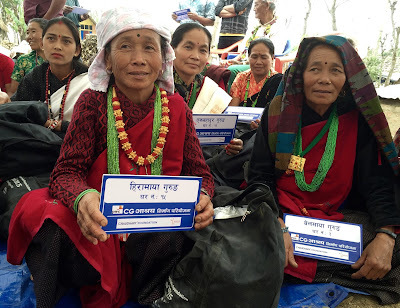 A ceremony ensued during which we formally handed over the number plates as well as health and hygiene kits to 55 families – impacting about 250 people. There were speeches, singing and dancing and we were invited to tour the homes of many of the villagers. The overwhelming message was a unanimous sense of pride and gratitude. It was incredibly moving to see something as ‘simple’ as receiving a number plate evoke such a tremendous sense of pride and ownership. It was almost as if the day had become the celebration of a story coming full circle – after the human and economic losses suffered through the earthquake, a miserable monsoon, a fuel crisis, a bitterly cold winter, and now a drought…– the list goes on... the celebration was to commemorate new beginnings and hope for the future. 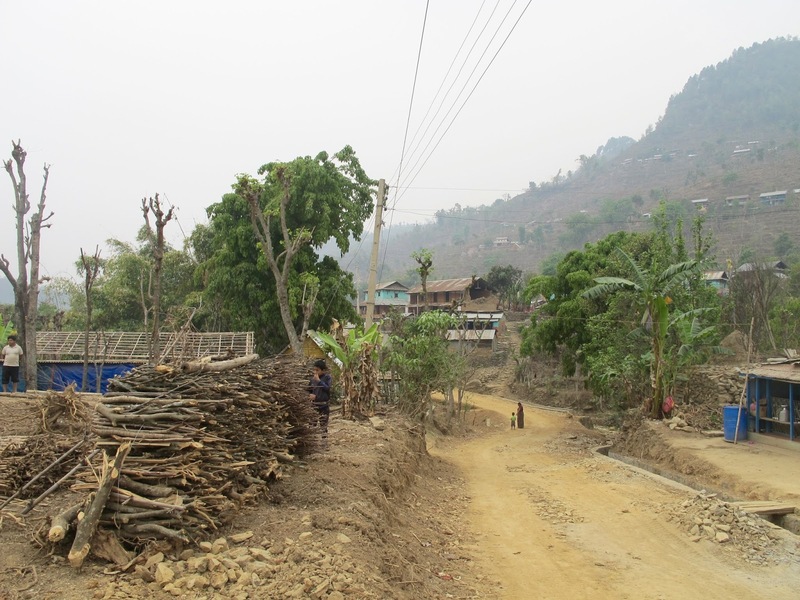 I can’t imagine what the people living in these remote villages had experienced over the past 12 months. And yet they smile, they laugh, they sing and their eyes shine with hope. The creased, weathered faces of the village elders look over the mischievous grins of the children running between the rubble with sticks chasing the goats. The young women, with their bright pink dresses, perfect complexions and bright red tika welcoming us into their homes. 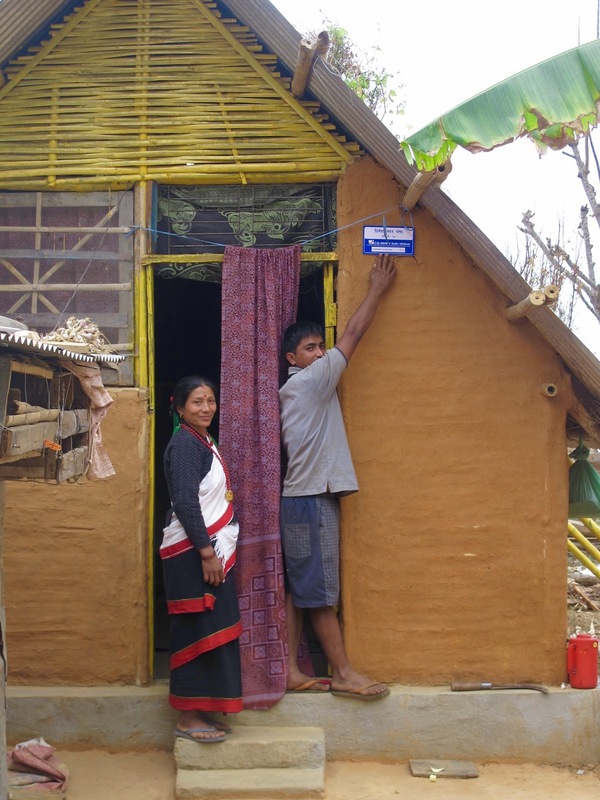 Most of the men in the village are gone – many working in Kathmandu or in search of employment in Dubai and Qatar. The entire day made me realise how many things I take for granted – that I can walk into my flat and turn on a light; the fact that my water comes from a reliable source and that I don’t have to walk two hours up a hill in my bare feet to satisfy the basic necessities of life. 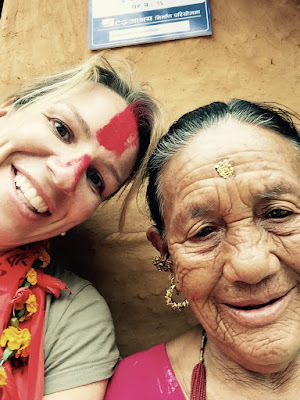 I learn something new with every adventure to Nepal. On this trip and over the past year, I’ve learned about gratitude. 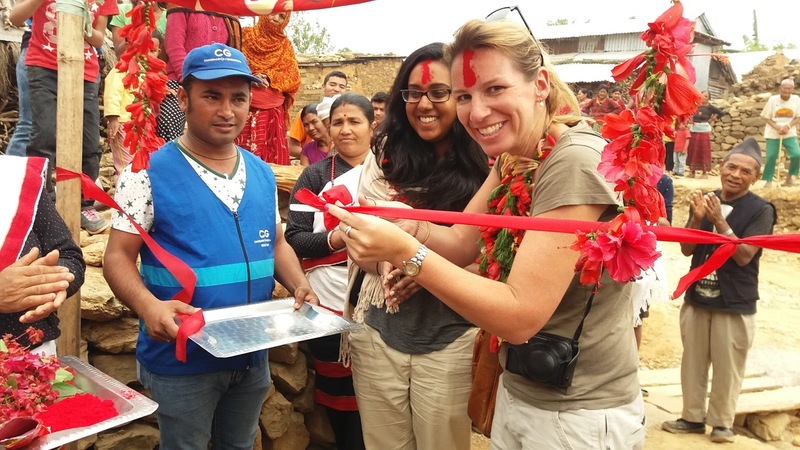 Whilst it’s clear that there is still much to do here in Nepal and that the challenges facing its people are significant, there is a deep-rooted sense of gratitude. For the local people, this gratitude has transformed common days into days of thanksgiving, routine jobs into joy, and ordinary opportunities into blessings. On a more ‘corporate’ level, I have also learned that working to deliver change in a post-crisis environment such as Nepal, no single entity – government, public or private – possesses all of the necessary powers, resources, or expertise to assure resilience against natural disasters and catastrophic events – be it earthquakes, floods, tornados or tsunamis. Key ingredients to effective solutions include collaborative and organised approaches, leveraging the capabilities and capacity of stakeholders from government, the private sector, local communities and society as a whole. 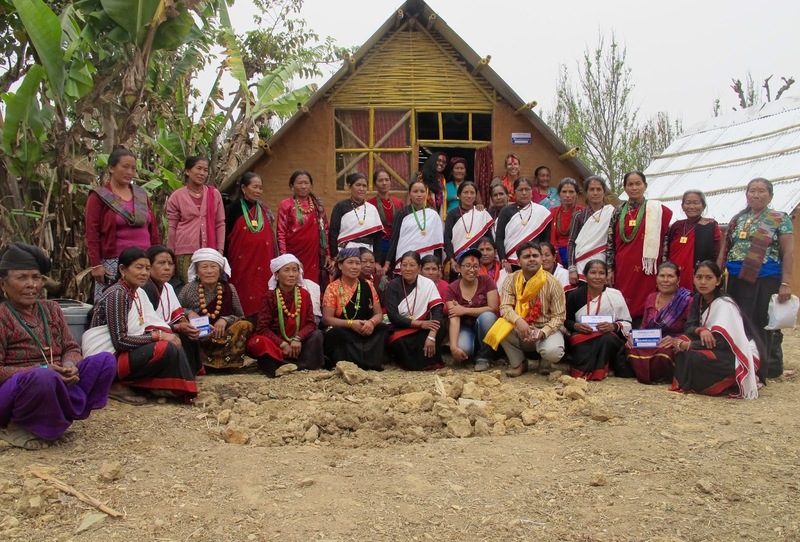 As highlighted by The Chaudhary Foundation’s efforts in Nepal, both short term and long term, as a global community, we’re all going to have to work together with everyone’s best interest in mind to respond quickly and efficiently to current challenges and to prevent such disasters from happening again in the future.